Hire the REALTOR® That Puts Your Needs First! 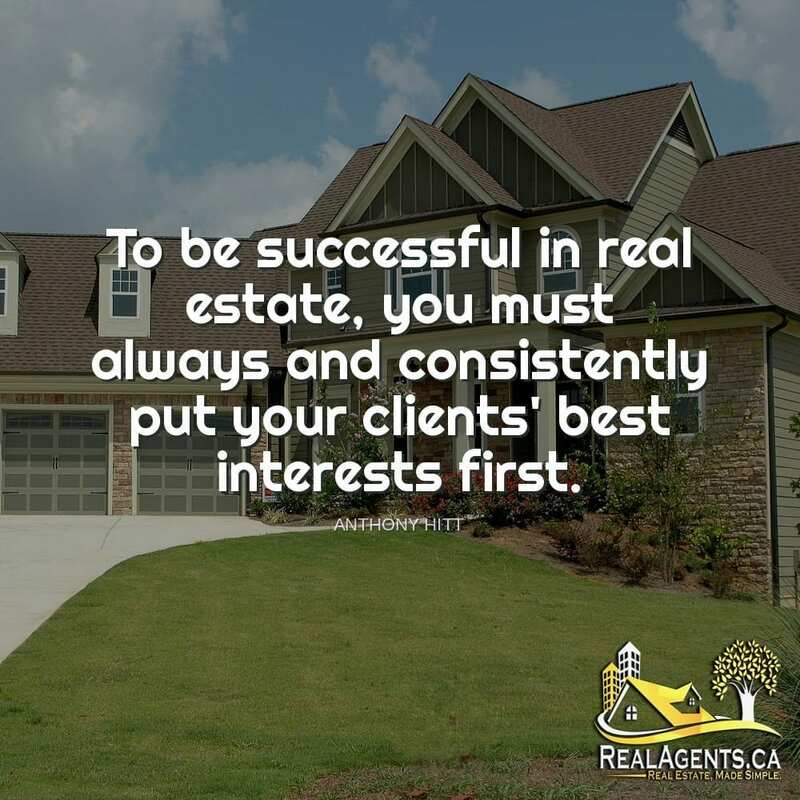 Today’s quote his quite close to home, as that is the reason I launched RealAgents.ca. 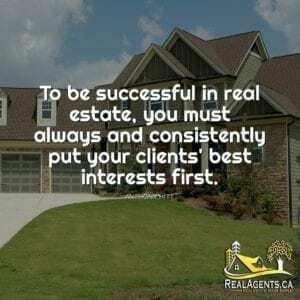 To connect buyers and sellers with real estate agents that put their needs last and their client’s needs first. We’ve all heard negative stories about agents who have been caught in the news or by their local real estate boards being caught conducting less than ethical behavior. Unfortunately, they give a bad name for the many many great REALTORS® out there, but there is a way to find top agents. Simply chat with our live chat team (bottom left corner) or fill out our online form – this is a free service! What do you think of today’s quote? Anthony Hitt has served as Chief Executive Officer of Engel & Völkers Americas since January of 2014. Anthony has been personally involved in Engel & Völkers’ emergence in the United States since 2010, when the Hamburg-based real estate leader tapped him to establish its presence within California.